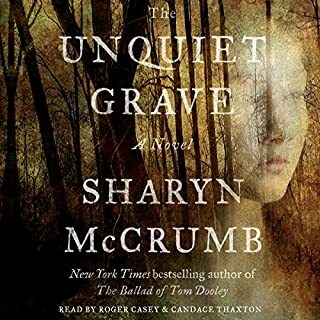 Edgar and Macavity Award-winning author Sharyn McCrumb transports you to legend-rich Appalachia with her suspense-packed Ballad series. 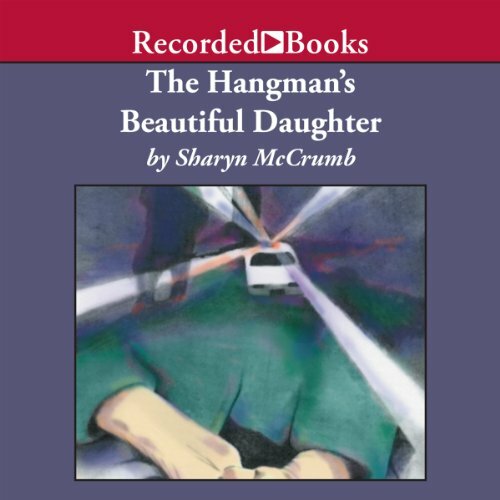 In The Hangman's Beautiful Daughter, a young minister's wife struggles to understand a sudden, unexplained death. Laura Bryce has lived in the small east Tennessee community such a short time that she still feels like an outsider. But when there is violence on the Underhill farm, the sheriff calls on her to represent the church. He will handle the bodies, but she must comfort the bereaved. However, the unspeakable carnage she confronts in the farmhouse will push her down a rocky pathway of danger and heartache. 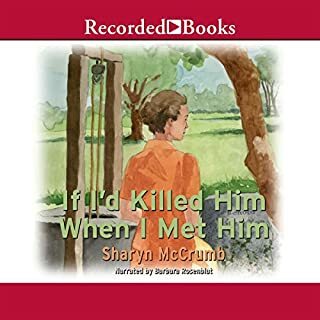 Sharyn McCrumb, compared by critics to William Faulkner, Joyce Carol Oates, and Eudora Welty, creates evocative tales and strong, complex characters. 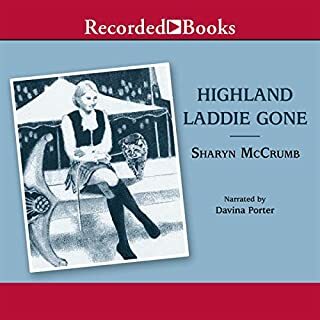 Narrator Sally Darling provides the perfect voice for the beleaguered but resilient people who inhabit the hills and valleys of Appalachia. 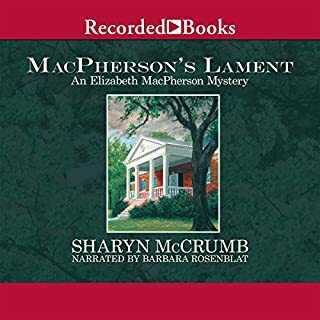 This author never ceases to entertain as she draws us in to the story, characters and the history of their home. I feel like I know these people. I listened to them so many times I know exactly where I am if someon comes in the office and I have turn it down. My favorite way to listen is to begin with PeggyO and go all the way through. I do this every time a new book is added. One of her best The narration is excellent. 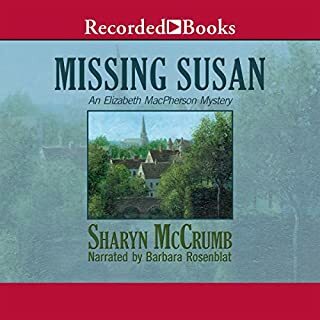 McCrumb's novels are all well-written, but this one is particularly compelling. I listen to many, and review very few, but I would feel guilty if I didn't warn you! Without a doubt, the most tedious and depressing book I have ever listened to. 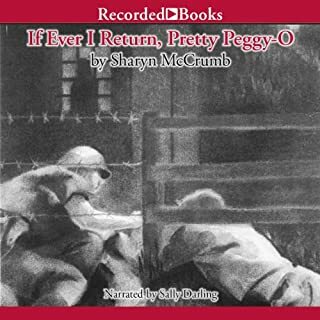 Being read by Sally Darling was this books only redeeming quality, but even she could not save it. I finished it, but it felt like a chore to do so, and I am so thankful it's over.